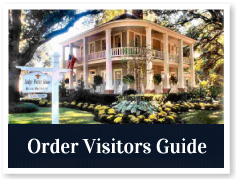 No matter what time of year you visit Natchitoches, you are bound to find a festival to celebrate! See our annual list of events for more specifics or visit our complete calendar for upcoming events. 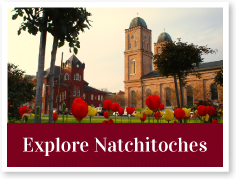 Come celebrate, discover, and explore Natchitoches!